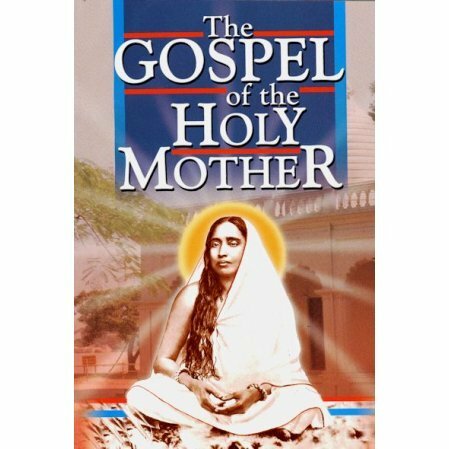 The teachings and sayings of Sarada Devi: The Holy Mother as gathered by her disciples and devotees. 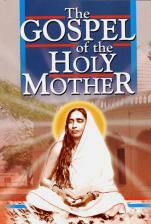 The recorded conversations and reminiscences in diary format help you sense the spiritual power of the Holy Mother. The most complete collection available. Price has been lowered since this is a subsidized edition.